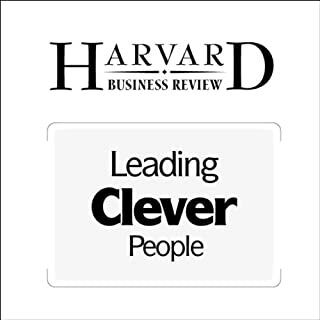 As a manager, you're shouldering more and more responsibilities - from maximizing your team's performance to increasing your company's market share to building profitable customer relationships. On top of all that, you need to orchestrate your own time and keep your career on track. The challenges are stacking up - but you've got less and less time to figure out how to tackle them. How are you supposed to resolve this dilemma? Happily, help is on the way. 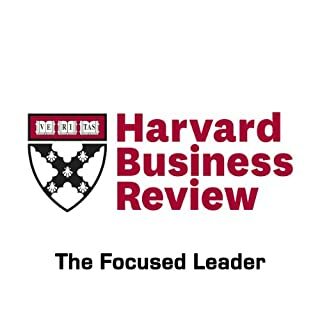 The acting president and CEO of the Harvard Management Company writes that fulfillment doesn't come from clearing hurdles others set for you; it comes from clearing those you set for yourself. 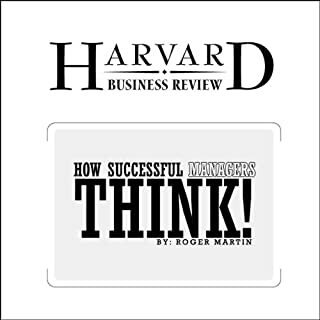 This article was first published in the July/August 2008 issue of Harvard Business Review. 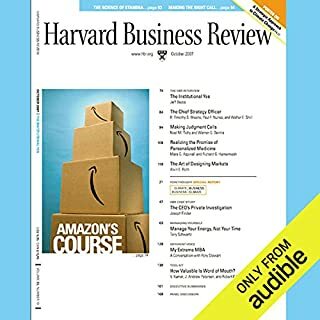 A really excellent short audio clip from Robert S Kaplan, the Acting President and CEO of Harvard Business School. 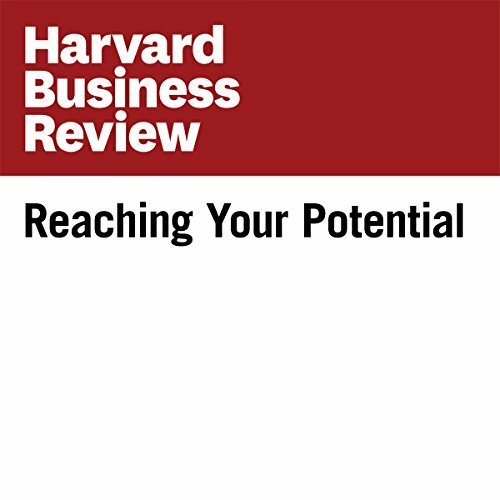 Gives you in a concise 15minute, lots of excellent MBA style practical advice on reaching your potential e.g. 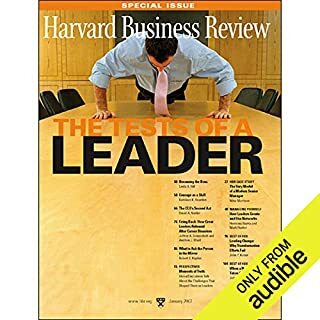 Knowing your weaknesses and not just your strengths; being willing to invest time in people that are willing to bluntly tell you what your weaknesses are; developing character and leadership qualities that will keep you working toward your dream even when setbacks and discouraging situations crop up, which they ultimately will for everyone. And finally having "the courage to periodically assess, make adjustments and pursue a course that reflects who [one] truly [is]." its too the point and address absolutely needed guidance. it fits in my requirements also. Good content, well written and to the point, no time wasted in repetitive examples. Main topics: integrity, character, feedback and leadership. All that for free!!! brief but with some good advice. 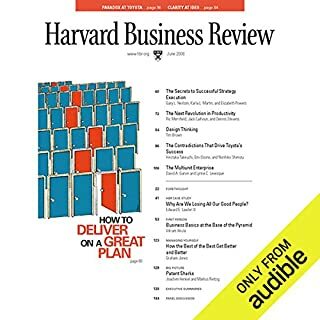 this short title is certqinly worth a listen. some solid advice. I believe this is one in a series of similar titles, I will certainly be looking out for the others.